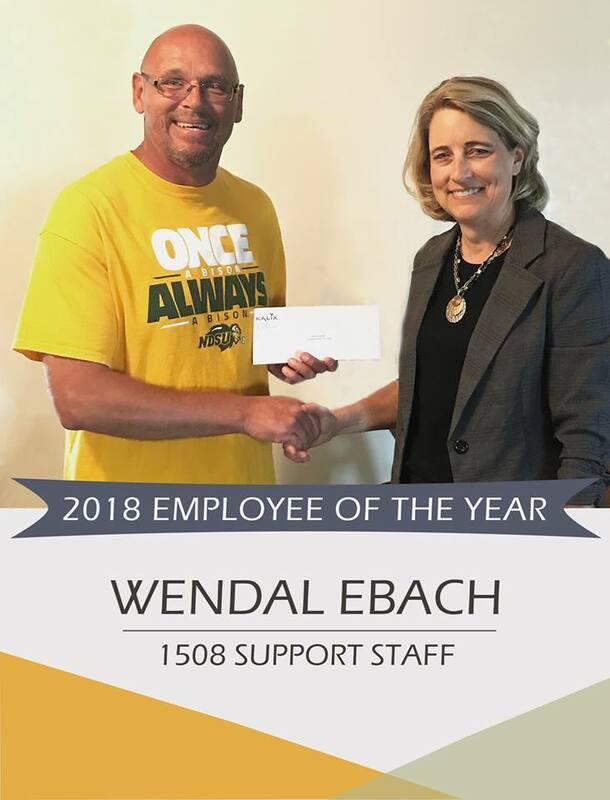 Congrats to Wendal Ebach for receiving Employee of the Year! From daily interactions to major events, Wendal has been recognized multiple times for ensuring that people have positive experiences and a good day whenever he is around. We also hear directly from some of the men that he currently supports – the effort that he puts in to organizing and following through on events like season-long fishing tournaments and trips to visit relatives has a major impact on their quality of life and progress towards goals.